Commodity trader Daniel F. Rice and his wife Ada built this sprawling, white brick, 19-room country home in 1939. This was the home farm of the 1965 Kentucky Derby winner Lucky Debonair, ridden by jockey Bill Shoemaker. 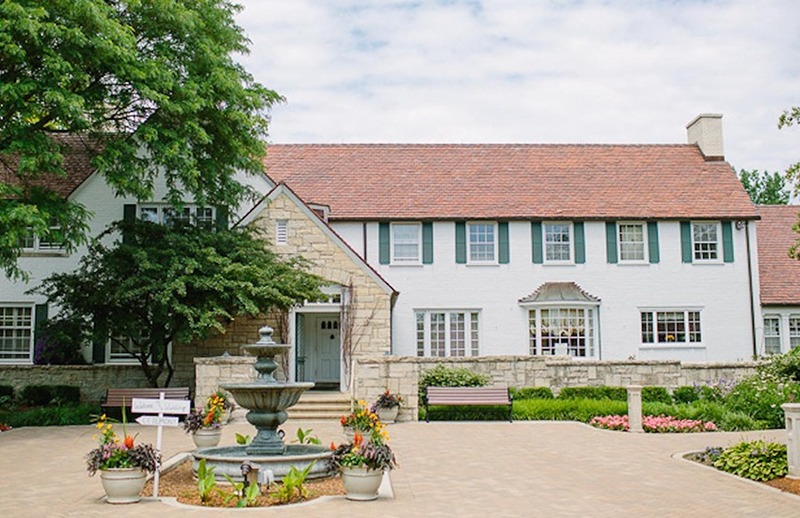 The Forest Preserve District of DuPage County purchased the home and the 780 acres the home sits on, including out buildings and a 23-stall Kentucky style stable in 1980. Danada House accommodates up to 250 guests in the Atrium or up to 90 guests in the main level of the House. The flexible floor plan makes Danada House a unique reception hall and meeting facility for your event.